Well well well!! Kane FM’s Feed Your Head have delivered a special guest indeed for this weeks show!! 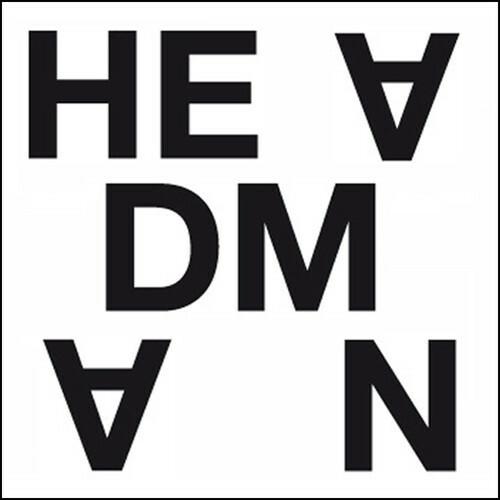 Headman is one of my all time favourites and this mix is him at his best !! The Hutchinson Brothers warm it up with some top quality new releases including the Rework tune ! Here is the mix TURN UP LOUD !